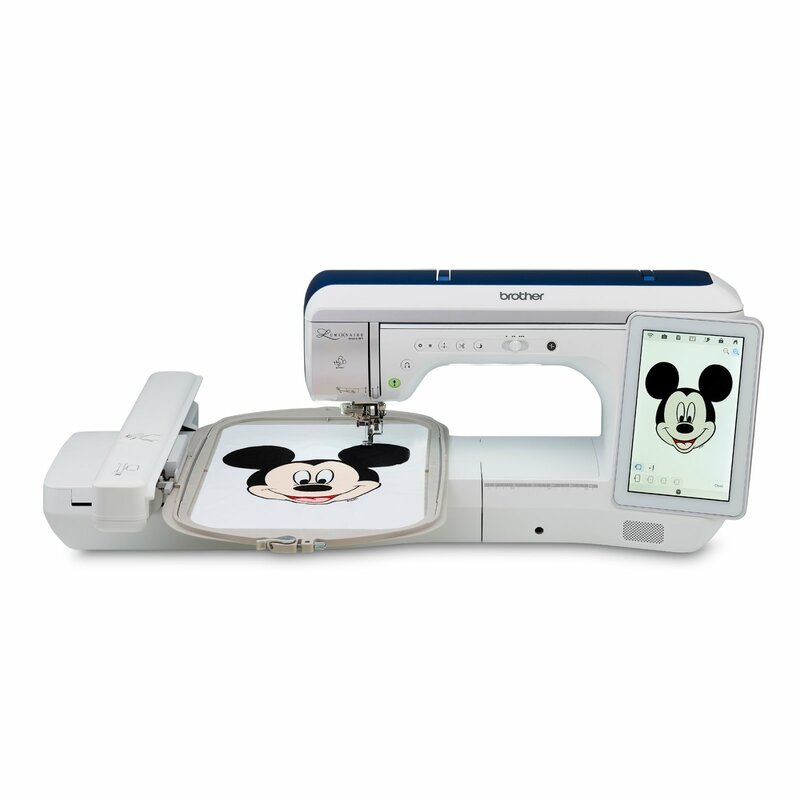 Create the quilts of your dreams! 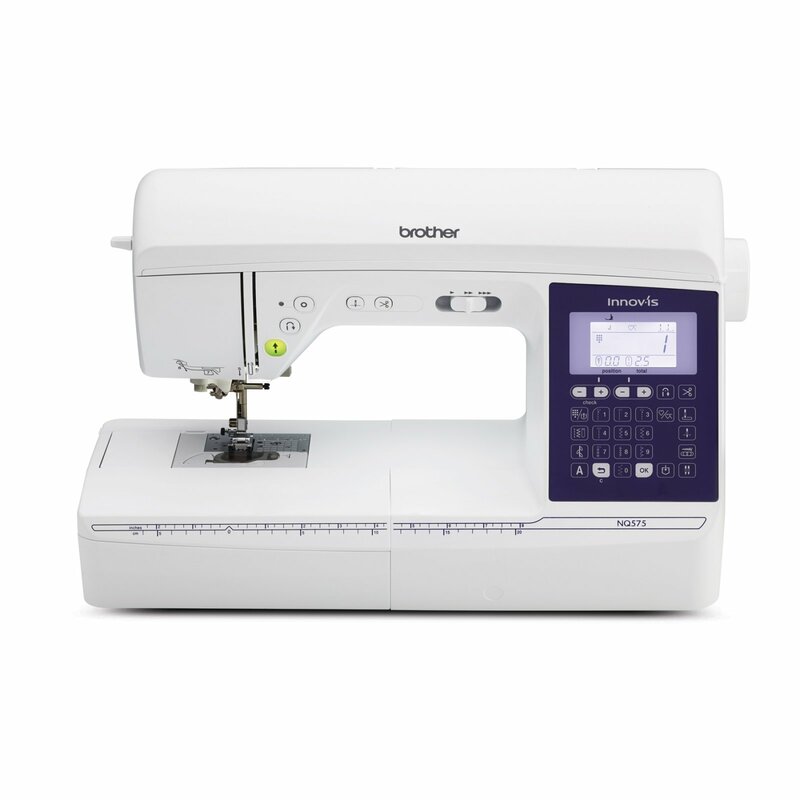 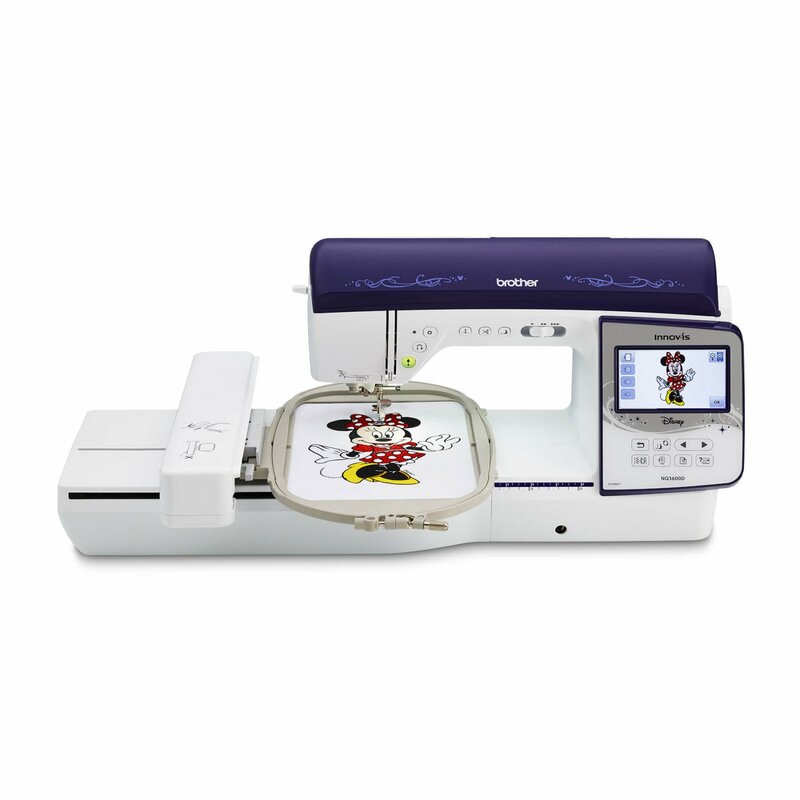 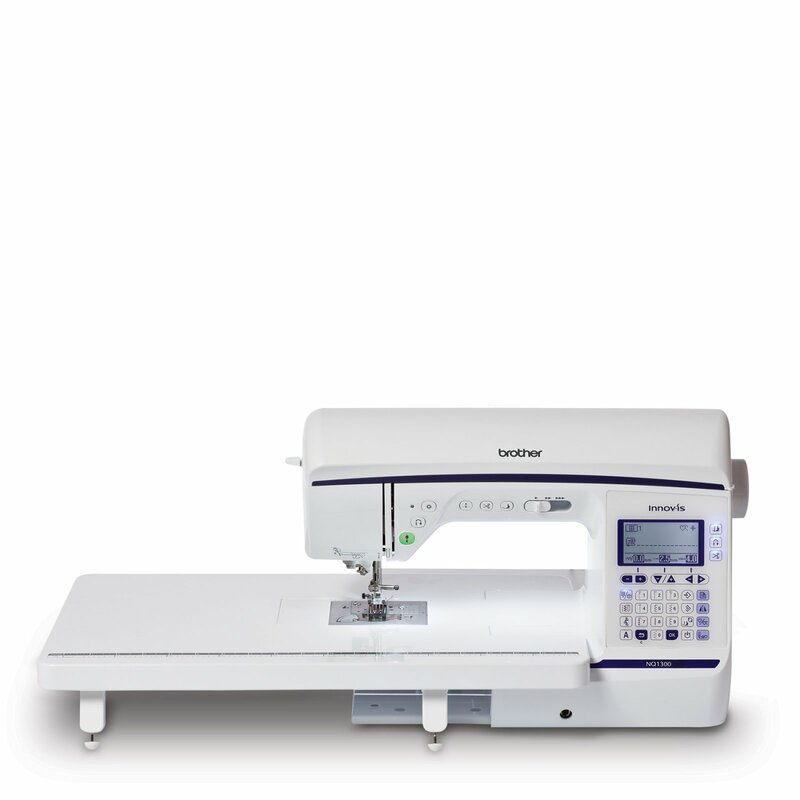 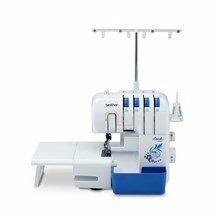 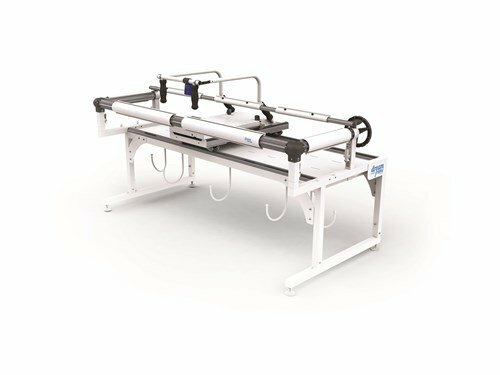 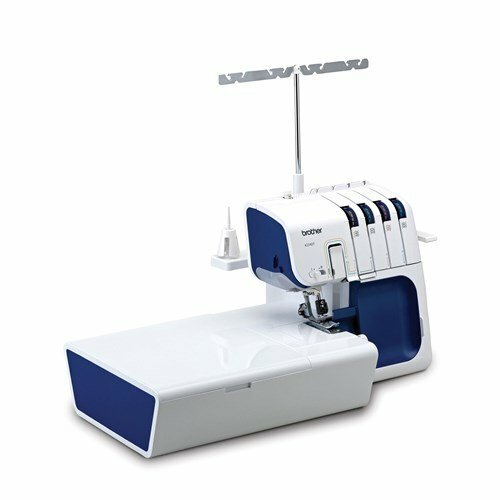 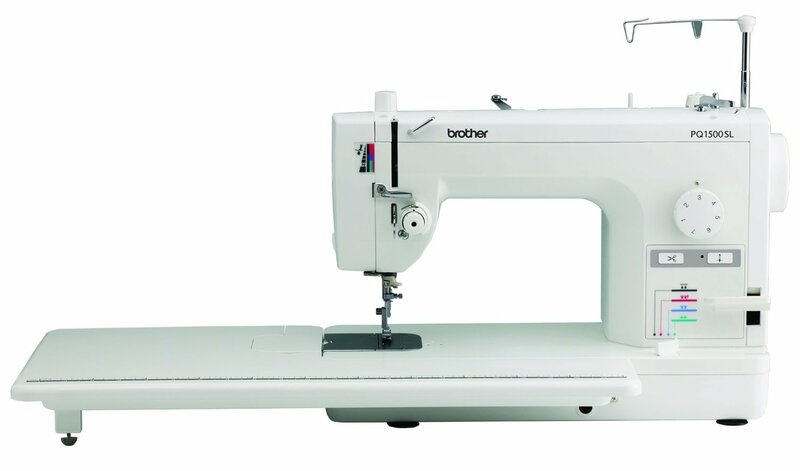 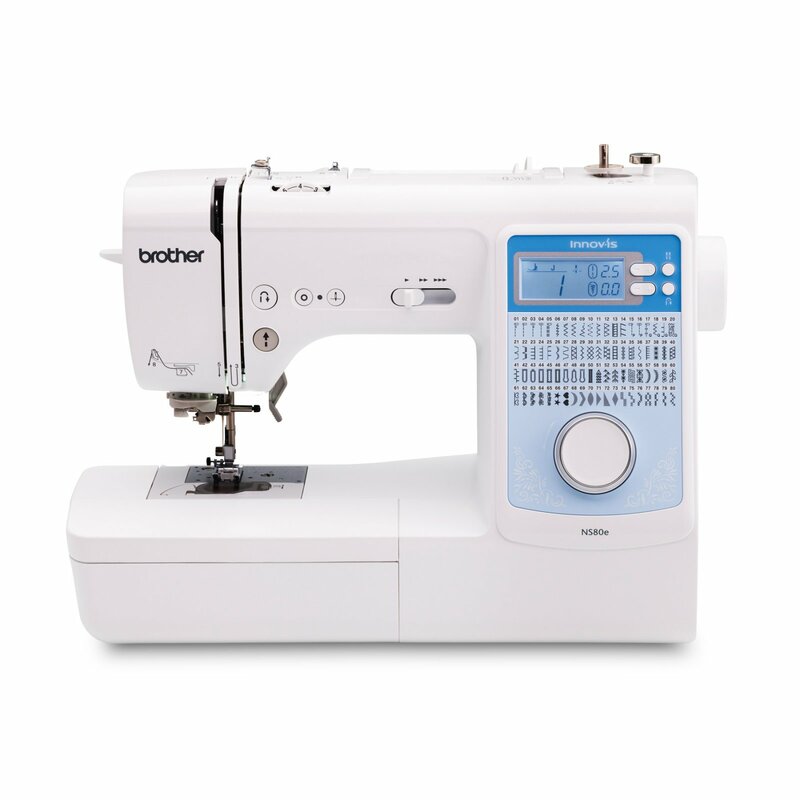 Our machines offer user-friendly features and precision stitching to help you get professional results every time. 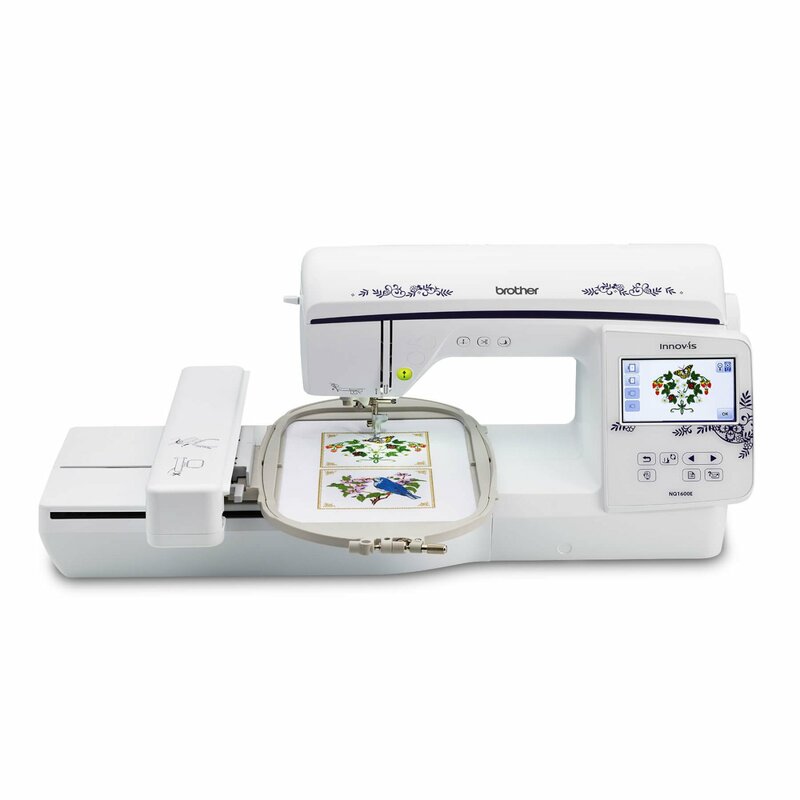 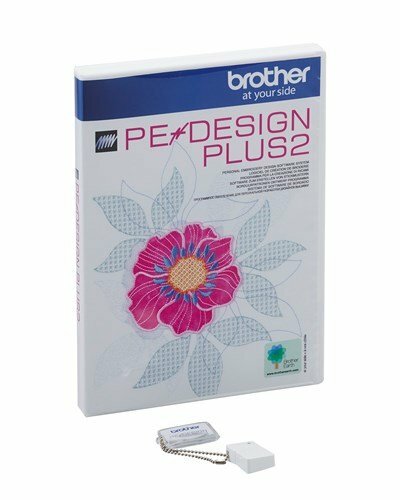 Whether you’re a seasoned quilter or just starting out, prepare to be amazed.